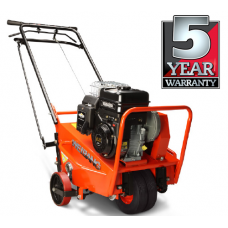 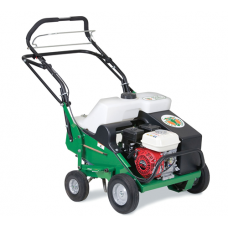 A lawn aerator is a device that has been designed for heavy soils and damp conditions. 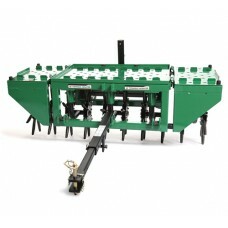 It is used to make holes in the turf. 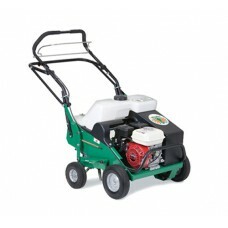 This process allows the lawn to breathe and quickly absorb treatments such as fertilisers. 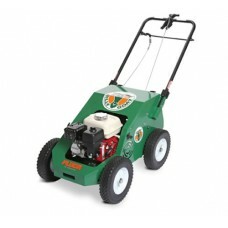 The overall result of using a lawn aerator is a healthier and better looking lawn. 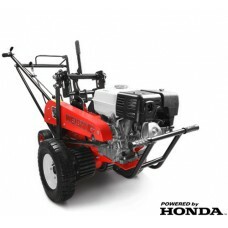 We have a number of lawn aerators from manufacturers including Handy and Mountfield.